Thinking up new, exciting and engaging captions can be the worst. Sometimes it takes hours. And even then, you might’ve only created a few posts. It’s enough to drive you insane. But it shouldn’t be difficult. 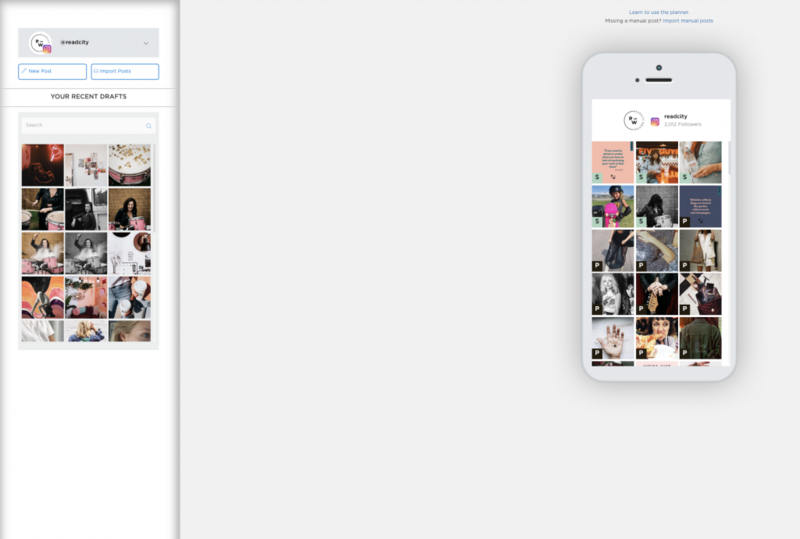 In fact, we’ve put together an easy-to-follow caption writing formula for you to start using today. This caption writing formula is designed to save those precious hours, while increasing your engagement rate. 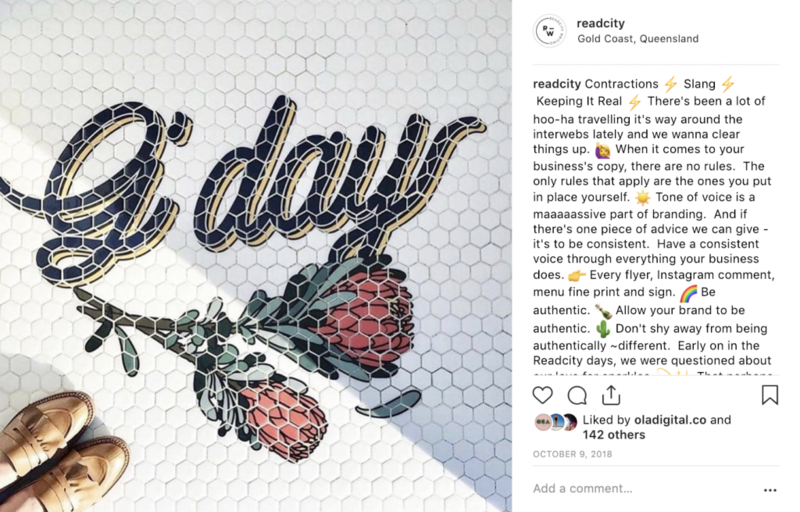 At Readcity, we’ve used this exact formula to increase our agency’s Instagram engagement rate by 130% and we believe it can do the same for you. Before we get stuck into caption writing formulas for your agency, let’s touch on your planning. 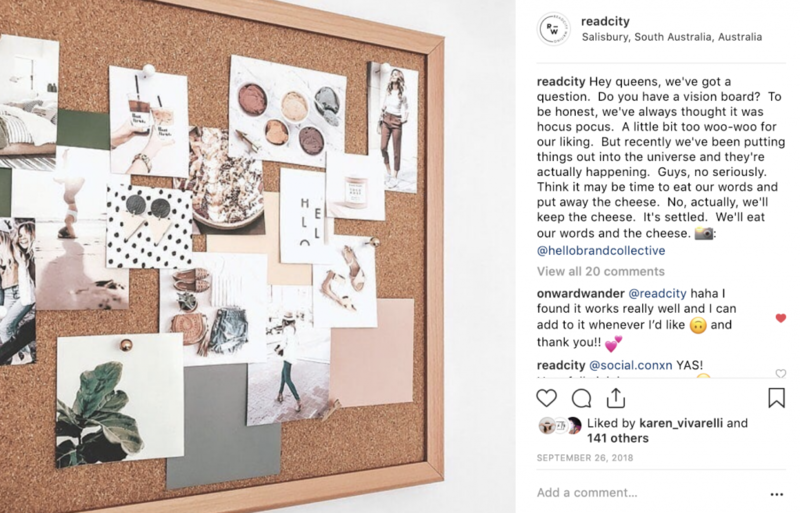 Alongside these caption writing techniques, we use Sked Social to ensure all our content is curated, researched and strategised ahead of posting. Here are the main elements we focus on. Now that we’ve got the basics covered, let’s jump right into caption writing formulas for your agency. Don’t you hate it when the best part of a caption is right at the end? Maybe you don’t… Because you’ve never read that far down to notice. Leaving the best until last rarely pays off. It gives your agency’s audience little motivation to read the entire caption. What’s the point? Why should I care? Will I actually get anything out of this? Instead, cut to the chase. Place the focus of your caption at the beginning. Clearly establish what you’re talking about, right from the start. Then, the people who are interested will read on. They’ll know what the topic is from the get-go. And will subconsciously realise what they’re forming an opinion on while reading. Keep this part of the caption writing formula in mind when writing for your agency, or your clients. It takes out a tonne of guesswork for your audience. Plus, it kind of acts as the headline in a newspaper. So make it count! You might find it easier to add the focus word or phrase to the beginning of the caption, once you’ve written the rest. No matter if your social media agency is super professional. Laid back chillers. Or somewhere in the middle. Everyone connects with a story. It’s easy to fall into the trap of removing yourself from the caption (whether long or short). We get it, if you’re a one-man show or multi-level agency, you want your audience to respect you. See you as an expert (or experts) and build an idea in their mind about who you are. But newsflash, people connect with people. 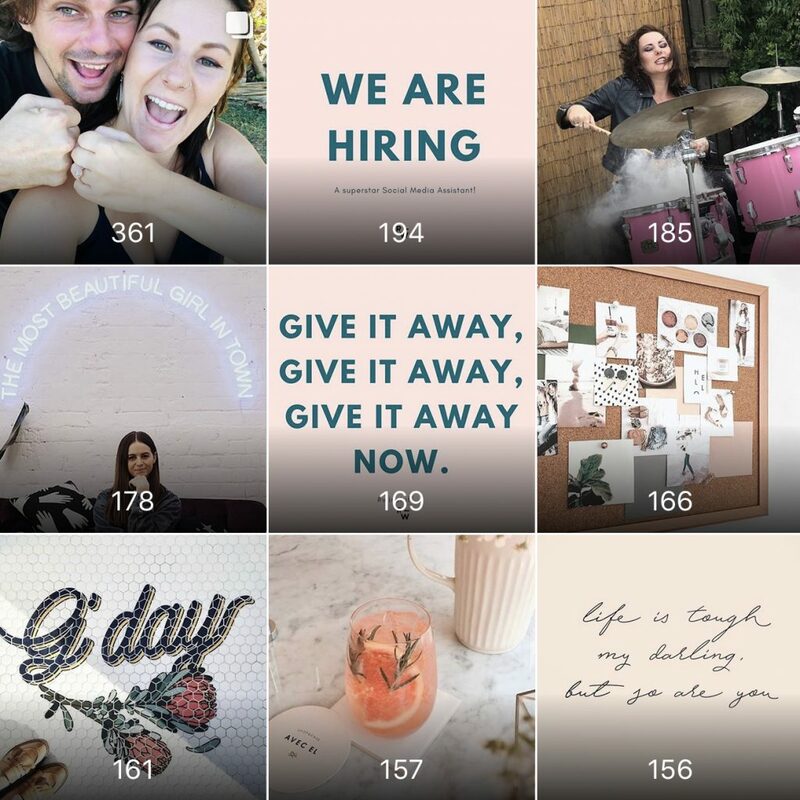 They connect with your unique story, interwoven into your business. To see this in action, let’s do a little test. Which of these captions do you prefer? 2. 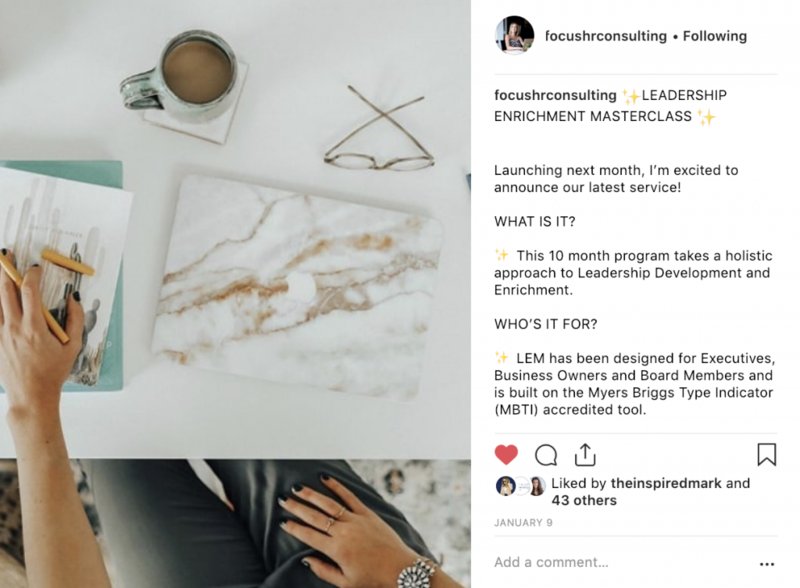 “I’m seriously excited to finally announce that our Instagram for Business E-Course has now released! When I set out to create this course, I asked what you guys wanted – video or written content. It was a 50/50 split every time *wipes sweat* So I made both. Take your pick, choose what suits your learning style and I can’t wait to hear what you think! 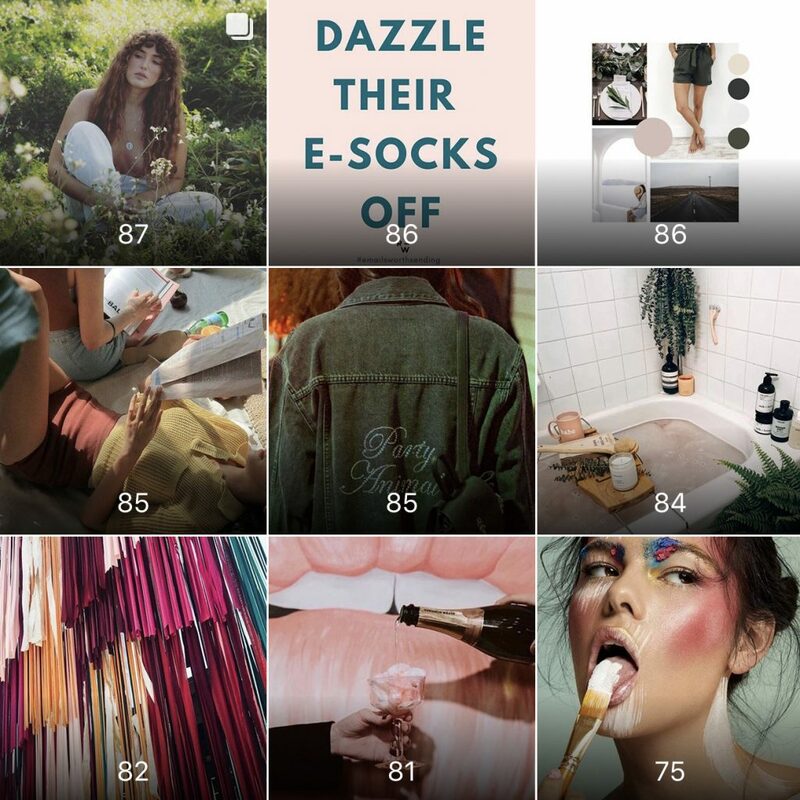 Instagram can be a tricky place, but it doesn’t have to be. 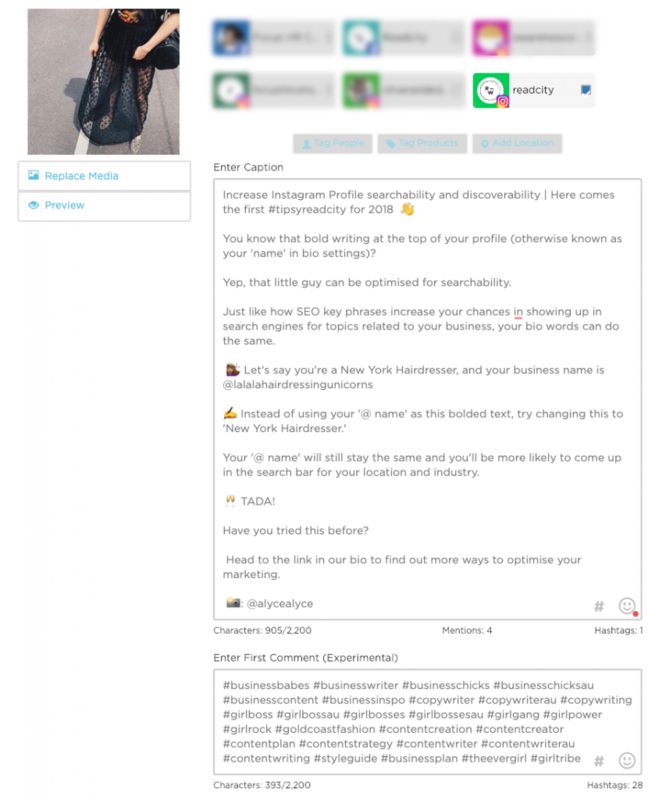 Are you ready to stop blaming the algorithm and start seeing some real success on socials? Yeah, you are! Click the link in bio to check it out (because everytime that little bell goes off, my partner gets a little less annoyed with me and a little more excited too – haha!). 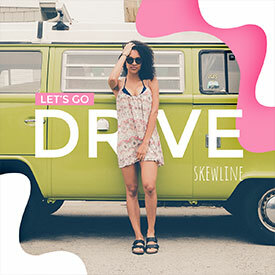 See how the second caption builds a connection by sharing real-world information about the course creator? It’s far more engaging than option one. This next one’s not so much a caption writing formula, but it’s definitely a key point to keep in mind. While this is more a point about understanding your audience, we see it as applicable for caption writing too. When you never acknowledge your audience in your captions, they may as well not be there. People want to feel included, spoken to and heard. By using pronouns like ‘you’ instead of omitting them altogether, you can quickly see how connections are drawn faster. Asking questions and requesting feedback from your audience are also two great ways for your agency to build engagement. Worried about not coming across as professional? Fear not! 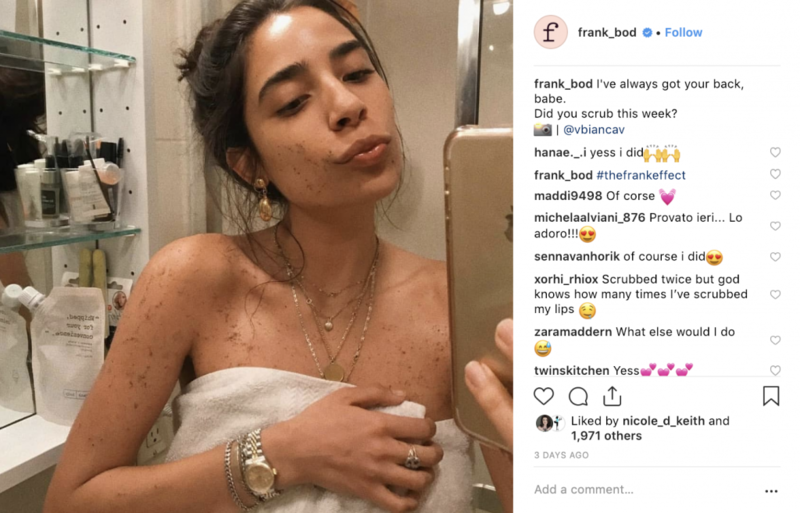 Some of the most successful brands include their reader in their captions. You only have to look at Frankbod and Virgin to see that. Tests have shown that 76% of people don’t read – they just skim. So don’t over-complicate your agency’s captions. This will turn people away from reading through your entire post. 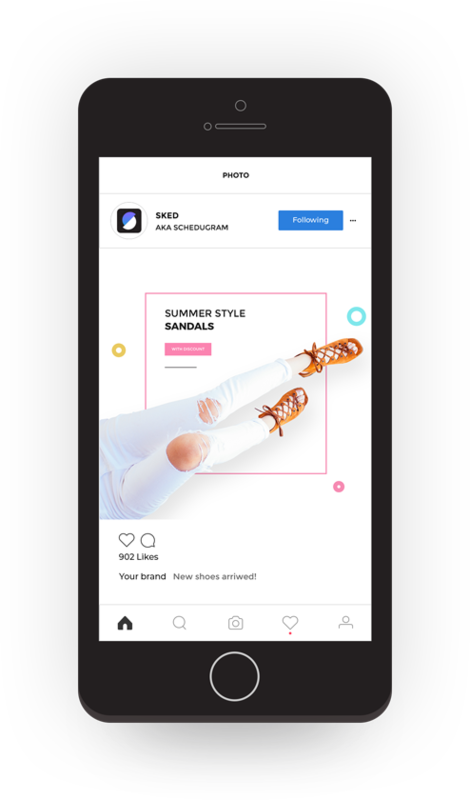 However, if the caption appears easy to read (perhaps even fun), you’ll have more eyes on your agency’s copy and a higher chance of engagement. Let’s face it. While social media is a powerful (and basically essential) element to digital marketing… It’s not everything. We bet your agency has their fingers in all kinds of pies. Whether it’s blogging, podcasting, email marketing… Or even traditional marketing, like newspapers and radio. Like any marketing platform, there are formulas your agency can use for your captions on social media too. You see, social media isn’t too different from these types of marketing. In a newspaper? You’ll likely have a phone number to call or website to visit. A blog? An opt-in for your freebie to grow your list. And at the end of your agency’s podcast, it’s likely you’ll remind listeners to head to your site for the show notes. Or to check out a resource you discussed, on your website. So, think of social media in a similar light. You want your agency’s reader to take the next step. To click through to your website, build trust with your brand and eventually work with you. But it can feel icky asking people to ‘view your products’ every time you want someone to click the link in your bio. And essentially, social media isn’t really for that (after all, there are shoppable posts for a reason). 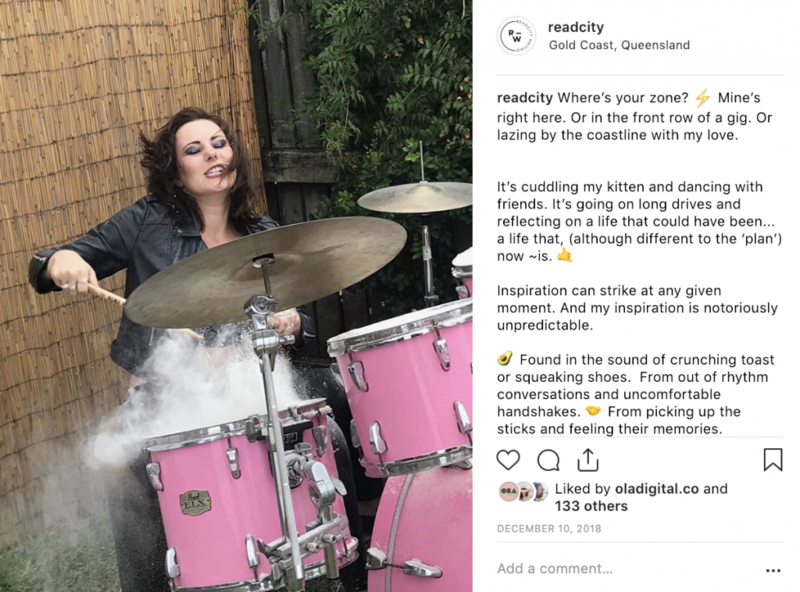 By implementing this caption writing formula in our own agency, Readcity’s engagement has increased by $130%. We’ve found that personal imagery performs well for us. We’ve found the same across all client accounts too. People just love seeing the face behind the brand. 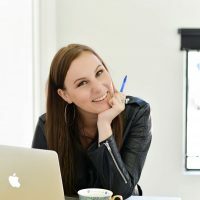 They love connecting with your stories and the reason you’re in business. At the end of the day, having a 5-figure social media following does not equal guaranteed sales and clients. But an engaged following? That’s where the sweet spot is. 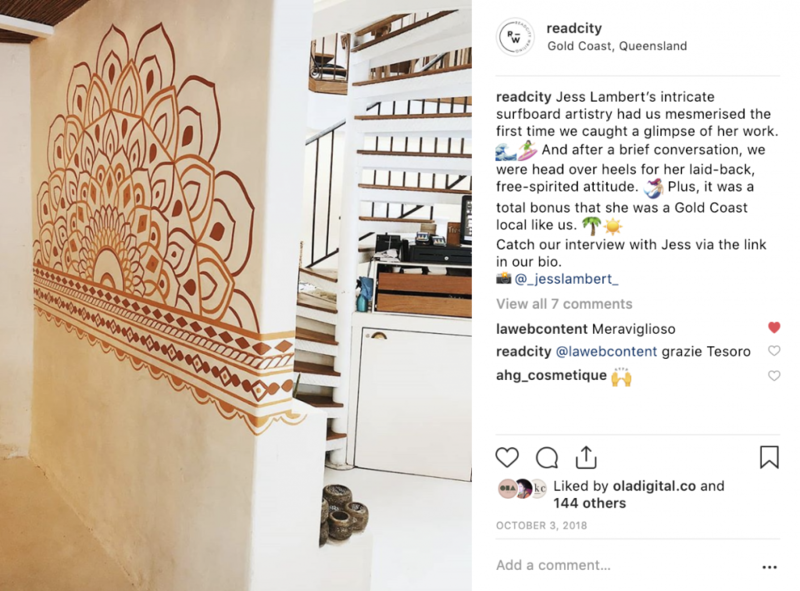 By building a loyal and interested audience through clever social media strategies, captions and engagement – you’re one step closer to having your marketing work for your agency – not you for it. New clients have seen huge improvements in their post engagements. 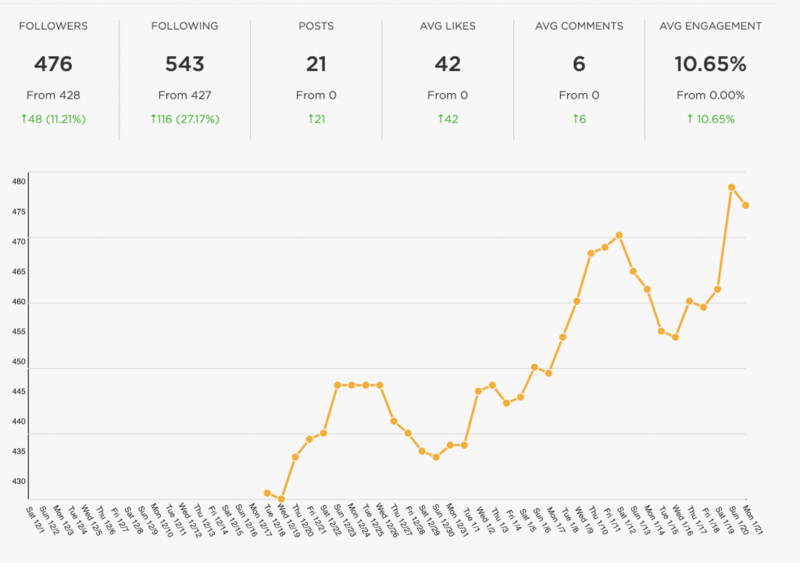 By using this caption writing formula, a new client has seen a 10.65% increase in engagement over just 7 days. 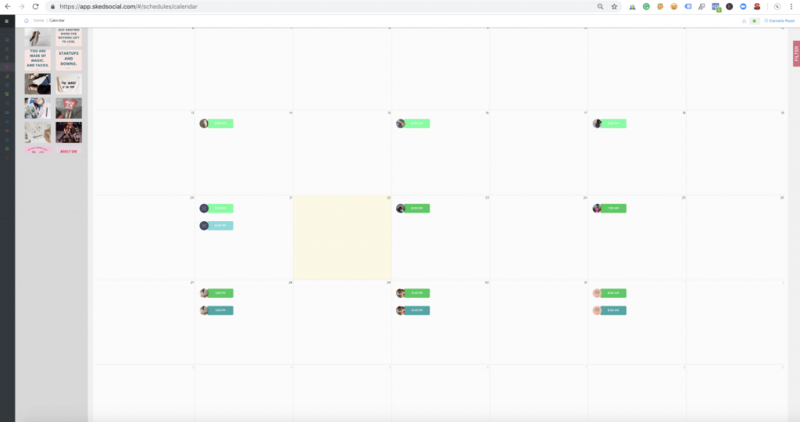 By using Sked Social, we’re able to pre-plan all our content. We know what we’ve posted and what’s coming up. This means we’re able to make sure upcoming posts complement our posting strategies. While also following our caption writing formula. Ready to take your social media success to the next level? To get organised and avoid that last minute scramble to post on social media? Start your free 7 day trial of Sked Social today!